My kids love taco-night. I hate the thought of feeding them a bunch of unnecessary preservatives and additives like MSG. 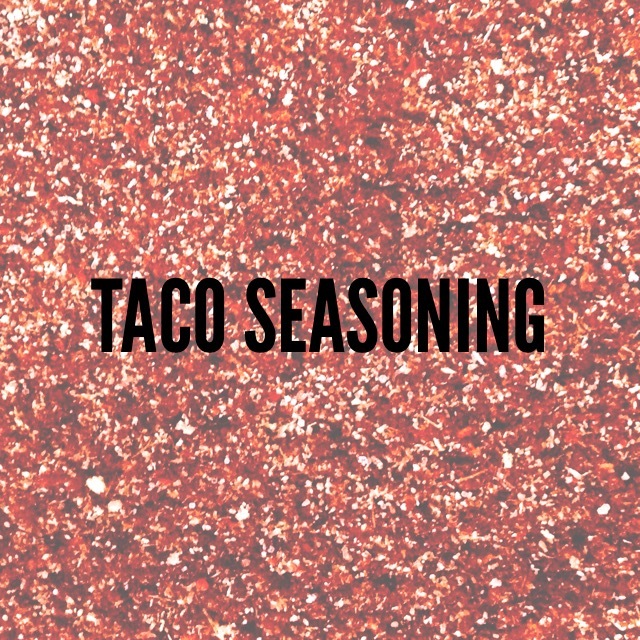 The solution: Make Your Own Taco Seasoning. It takes literally 2 extra minutes, but is packed with more flavor and only contains the good stuff. And it’s cheaper! Love-Hate to Love-Love= Win-Win. 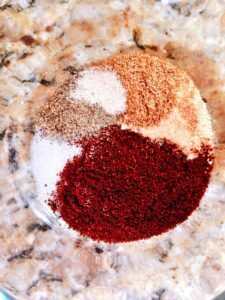 Combine all ingredients into a clean, dry bowl and mix well. Equal to one taco-seasoning package. Use with 1-1.5 lbs ground beef. 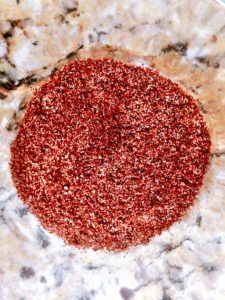 Note: I make our taco seasoning mild and adjust the spiciness with crushed red pepper according to adult preferences after the children are served. Combine all ingredients in a clean, dry bowl. Mix well. Ready to store or use as one taco-seasoning package.